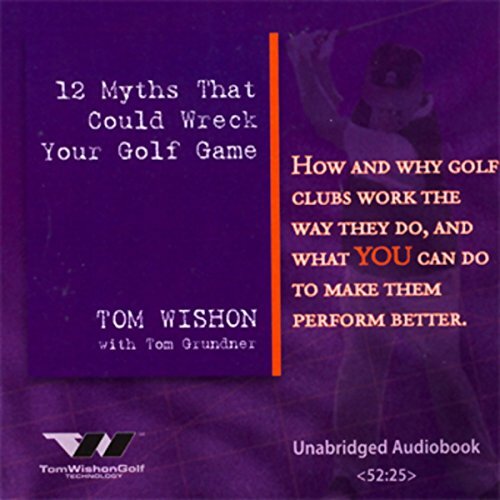 Showing results by author "Tom Grunder"
Every day, thousands of golfers purchase equipment that simply will not work for them, leading to poor performance and higher scores. This book was written to help consumers better understand how golf clubs work and how to select appropriate equipment for any skill level. This is the plain truth about clubs - not marketing hype.